Lost the clamshell trunk lid. Interior is very similar to Tiguan. I like the fact the info screen is not an iPad stuck to the dash, however they missed the boat if the engine choices top out at 230HP. 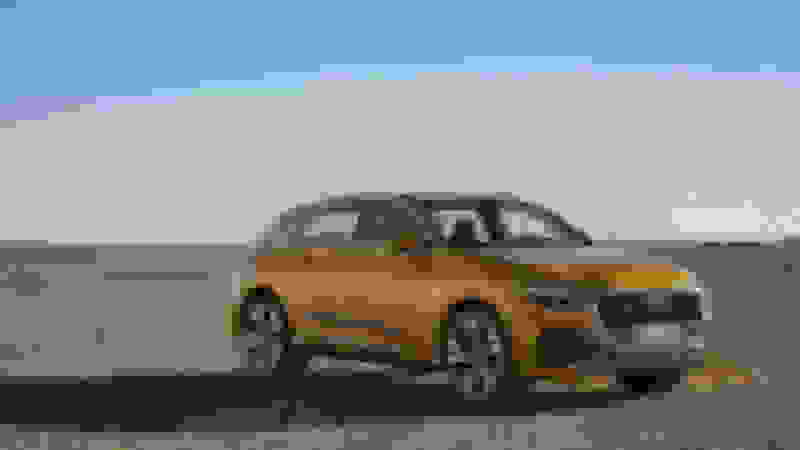 Brand new vehicle and they are already behind the E Pace and XC40 in the power game and only equal the X1 which will pass the Q3 on it's next refresh. 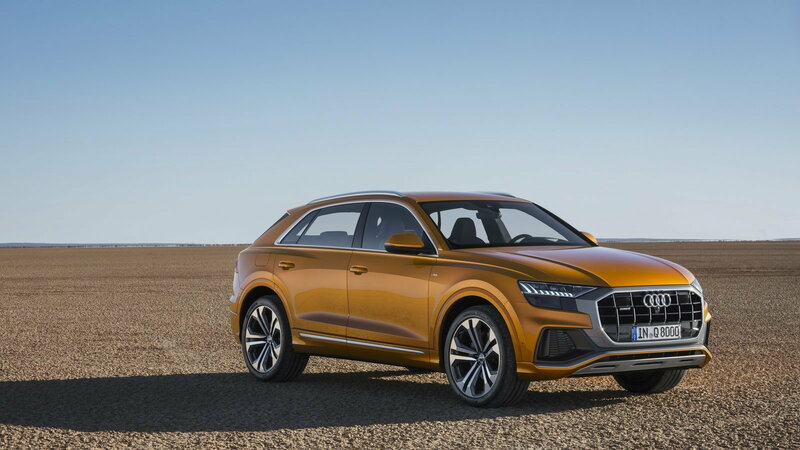 Audi should have at least matched the competition and had a 250HP option available. Be great if they would revive the SQ3. Looks much better than the Q8. That front grill on the Q8 is just horrendous. I think the pictured blue Q3 is the one with the horrendously tacky grill and bumper. It is striking how much of the main body shape is retained and just scaled down between the Q8 and Q3. 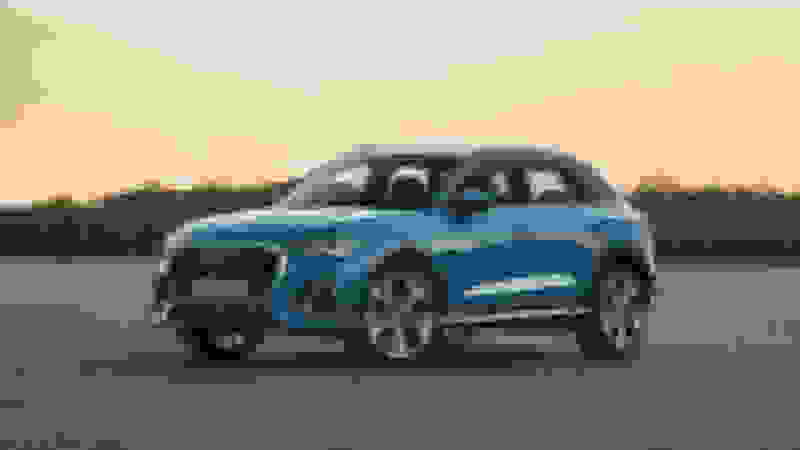 But, somehow in spite of being so much smaller, the Q3 needs extra high-contrast lines crammed in all over the place? It's almost like they decided it needed to look cheap and gaudy so it doesn't seem too much like a smaller Q8. Those triangular air vents are what really ruin it for me though. They look just like the sort of hideous fake vents and diffusers I've been seeing lately on low-end Japanese cars, both front and back. Wow I really like this! Keep us posted once the order guides have been published and they become available for order in the U.S. This will be an EXCELLENT alternative to the XC40.